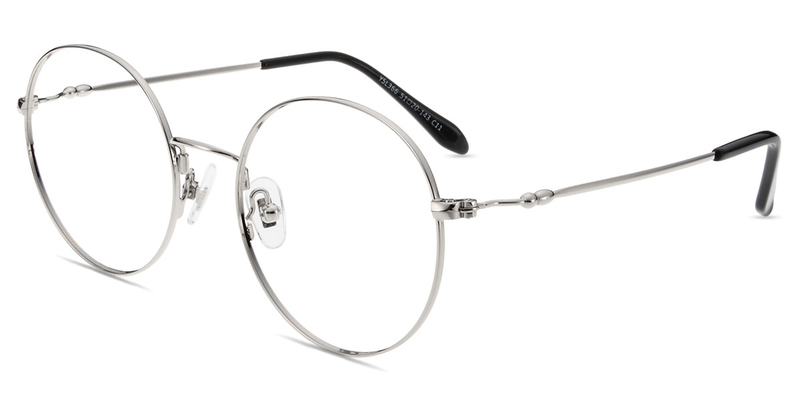 #YSL366 by Firmoo is a Memory-Metal frame with rubber pads in medium size. 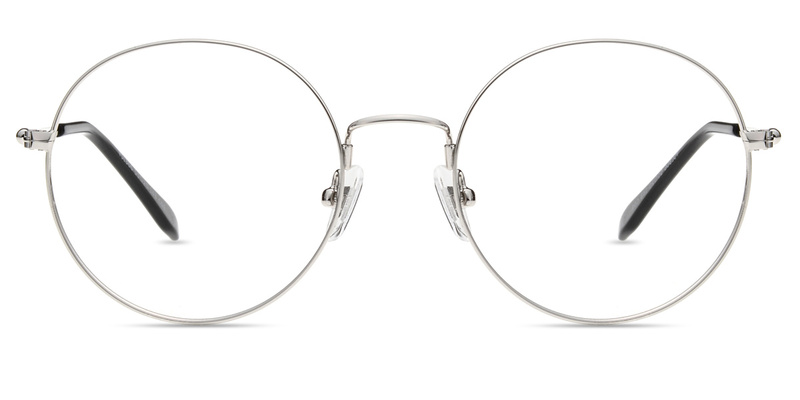 This frame comes in a polishing metal finish with sophisticated design. 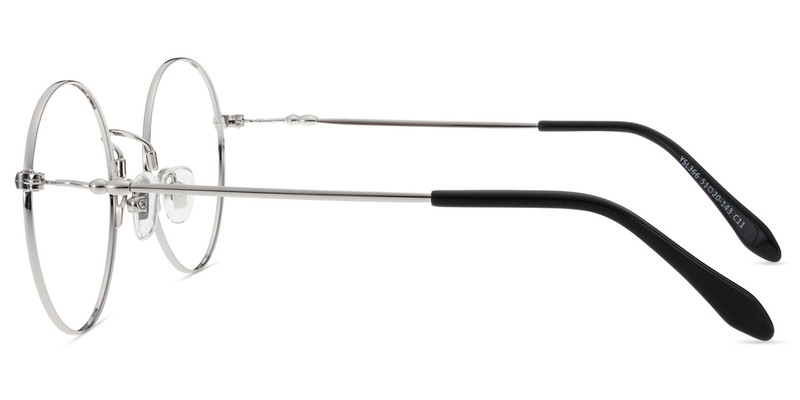 This stylish frame gives you a chic look and all-day comfort.